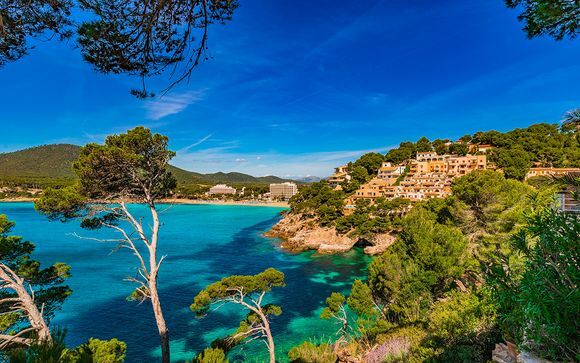 Holidays to the Balearic Islands up to -70% off To take advantage of these offers, join now for free! 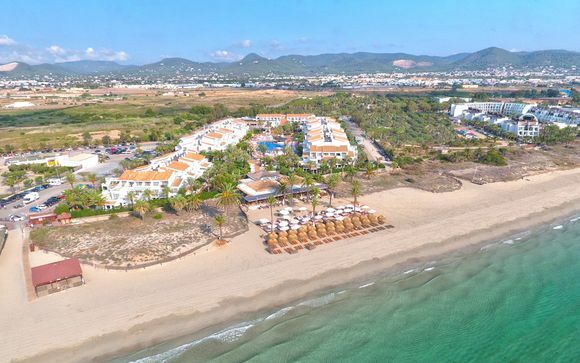 Enjoy luxury holidays to the beautiful Balearic Islands with Voyage Prive and make the most of everything Mallorca, Menorca, Ibiza and Formentera have to offer. 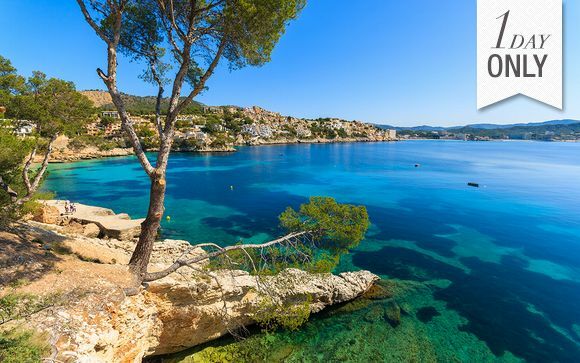 The biggest island of the quartet, Mallorca, or Majorca as it is also known, features very contrasting elements, all of which make for a memorable experience. 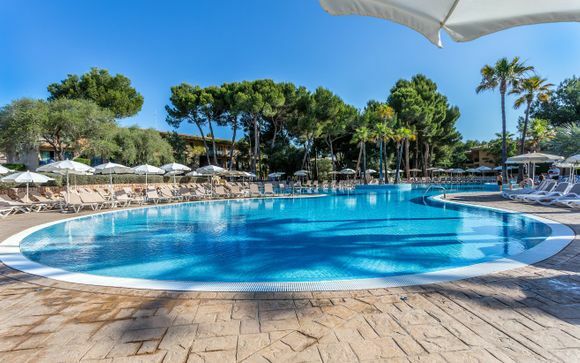 From the palatial Palma de Mallorca, where the King of Spain has a residence, to a spectacular cathedral and a marina which screams splendour to the dreamy beaches of Playa de Alcudia and Port de Pollenca, there is plenty to enjoy in this attractive destination. 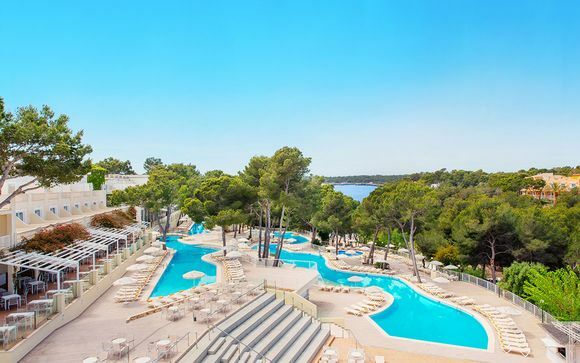 A must-see for every summer socialite, Ibiza, more specifically the town of San Antonio, is home to some of the best known DJs and clubs in Europe. 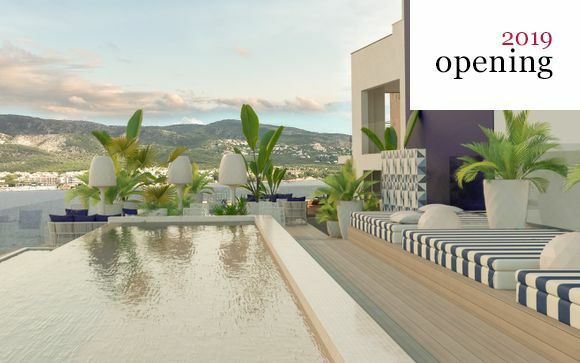 A more upmarket alternative to Mallorca's Magaluf, San Antonio attracts the stylish and trendy to tap their feet to the best beats of the season. Also offering a quiet side to those who want to relax throughout the day, those not suffering from side effects of the evening's proclivities can check into a yoga retreat or take a stroll in the hills. 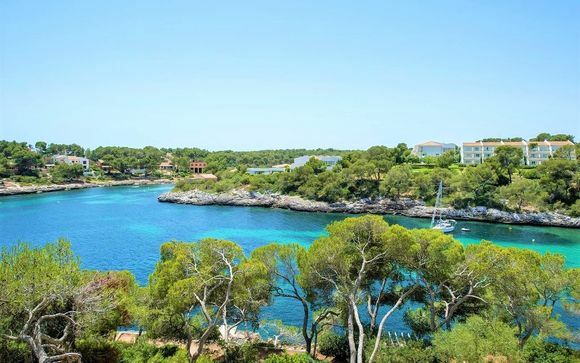 Smaller and quieter than its neighbours, Menorca gives tourists looking for a more laid back, easy-going experience the chance to enjoy what it has to offer at their own pace. With beaches which stretch for miles and rocky coves perfect for swimming, Menorca is visually stunning. The quaint towns of Ciutadella and Mao offer tourists the chance to take in authentic local culture. A venture inland, offers the chance to explore the wild and wonderful countryside and be at one with nature, surrounded by 70,000km of dry stone walls and lush vegetation. Much lesser known, those who want to sample luxury holidays can opt to stay on the smallest island of the set: Formentera. While it is popular with day-trippers, who seek out breathtaking beauty and super snorkelling opportunities, it also an idyllic honeymoon destination, where guests will be treated like royalty. 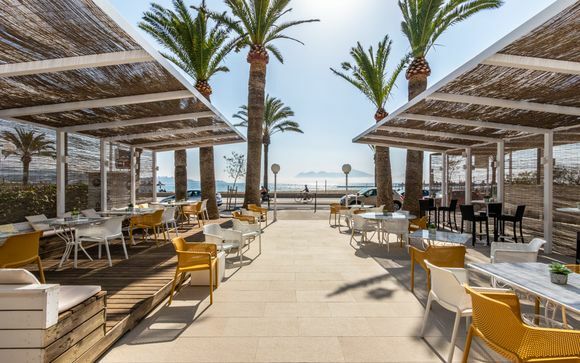 Offering all of the advantages of a Caribbean trip, though for a much cheaper deal, Formentera is definitely an island of unspoilt charm. 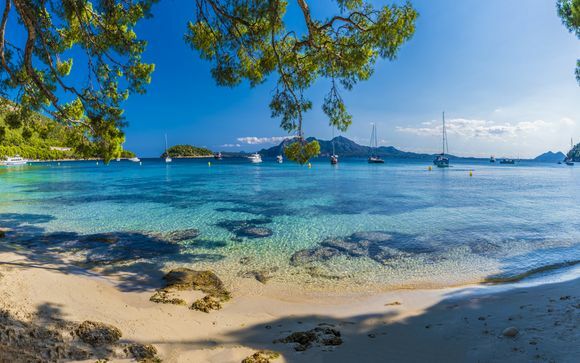 This alone will completely change your perspective about holidays to the Balearic Islands and for the better. 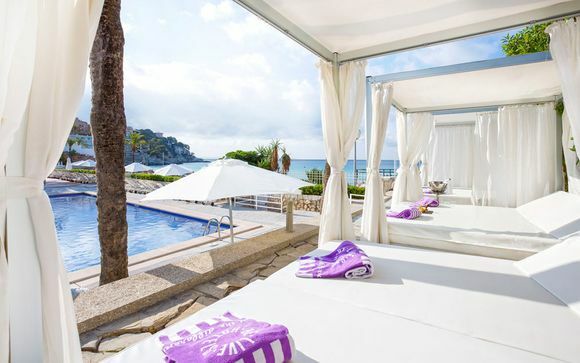 For exclusive deals on luxury holidays to all four islands of the Balearics, sign up to the site today. Enjoy your trip!